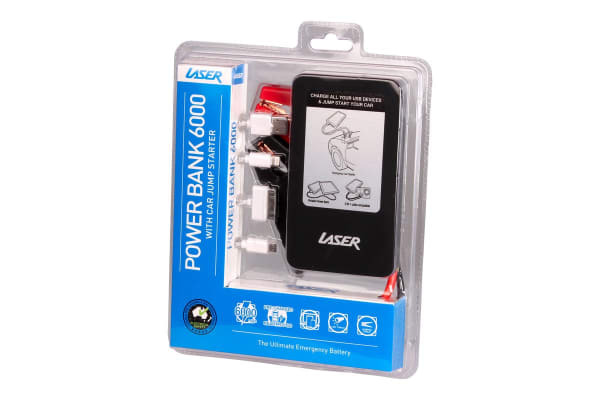 Don’t be stuck waiting for roadside assistance with this ultra lightweight and compact power bank for your car. 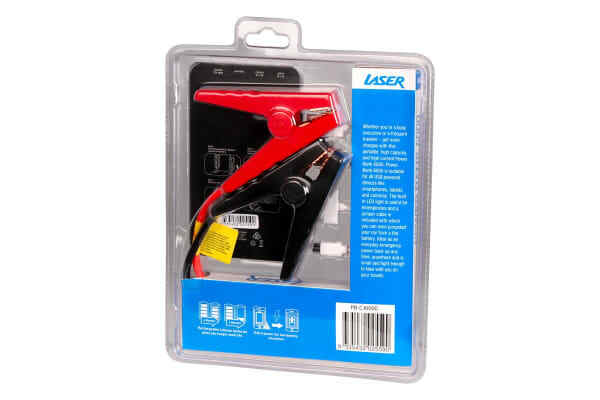 Be prepared in emergency situations with Laser’s Emergency Power Bank with Clippers for Car Battery. 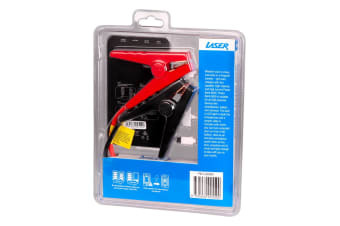 This small-scale portable device can be easily stowed away in your glove box to use at any time. Other than being able to jump-start you car using lithium-ion power, the provided USB ports allows you to charge other devices too. The power bank also features a built in LED light with up to 120 hours of torch only use, making it perfect for night time and attracting attention.